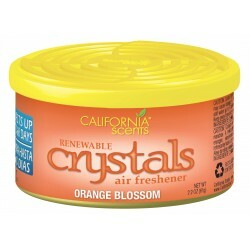 More than 20 years ago, when California Scents launched the first organic fragrance oil in recyclable cans, they realized they were not following a trend but starting one. 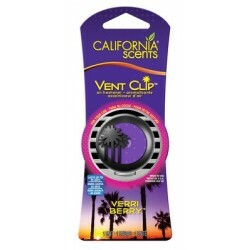 Caring for the smell of the car and at the same time preserving the environment are the two main premises of California Scents, the American brand of air fresheners that has conquered drivers around the world. 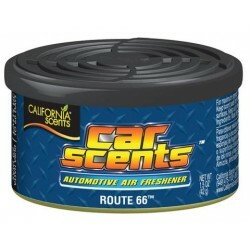 Can you imagine an air freshener that really lasts 60 days? 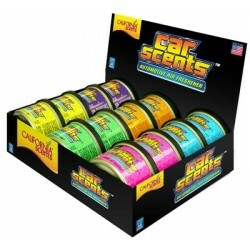 California Scents is the answer for all those drivers who appreciate fresh scents, adapted to the most different tastes and personalities. 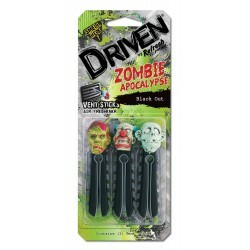 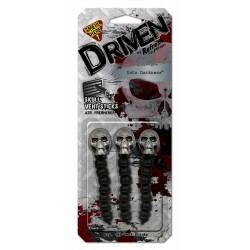 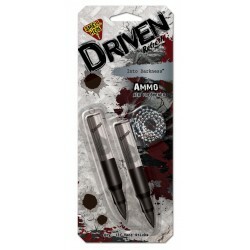 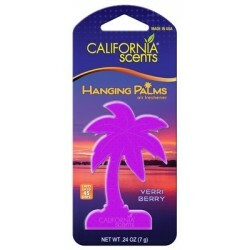 In fact, the brand has a special line of fun air fresheners that, in addition to flavoring the vehicle, also add a totally personalized touch. 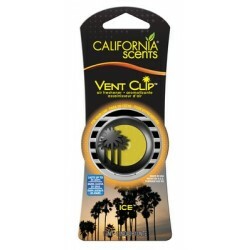 The Driven® air fresheners from Californa Scents, for example, are characterized by superior performance and high-end style with exclusive and up-to-date designs, specially developed for the male and female public. 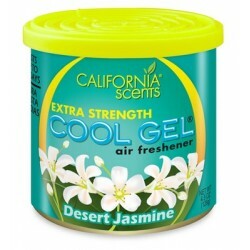 California Scents was founded in 1993, when the brand's first freshener container left the production line. 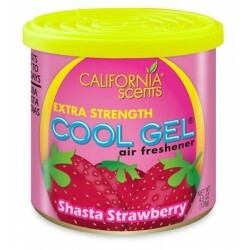 Since then, the company has not stopped growing and has become a supplier of products to refresh the air of the highest quality, recognized throughout the world. 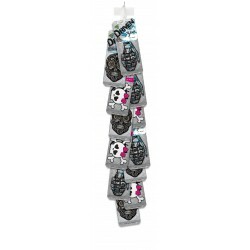 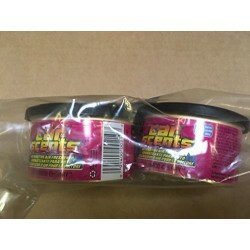 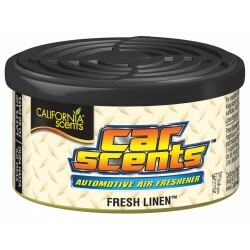 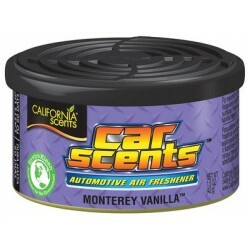 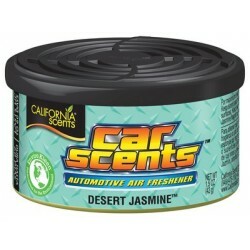 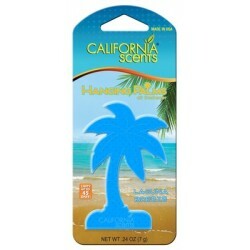 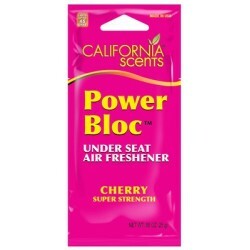 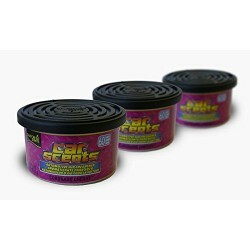 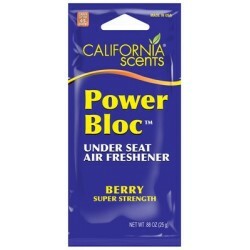 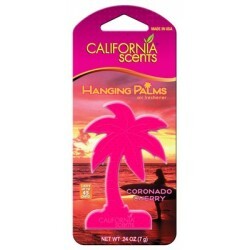 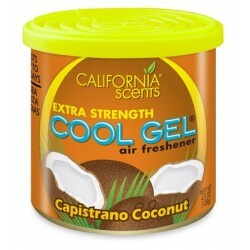 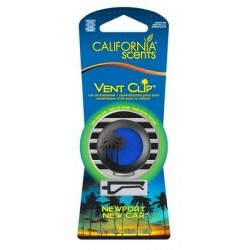 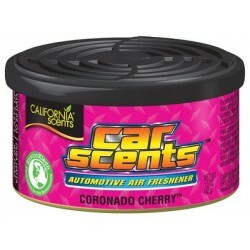 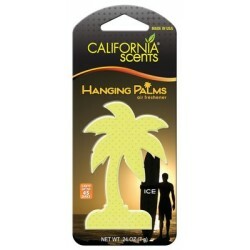 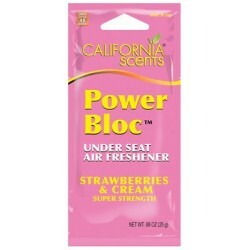 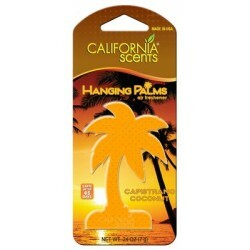 The California Scents aromas are effective against odors and are very easy to use. 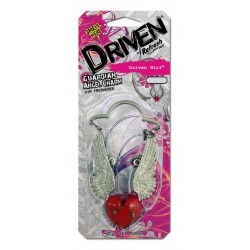 They are designed for superior performance and to provide the driver and all occupants of the vehicle with a very pleasant ride. 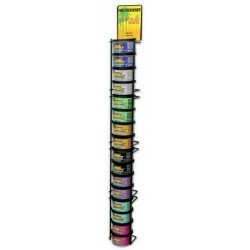 Get to know the whole line of products to refresh the HandStands ® car. 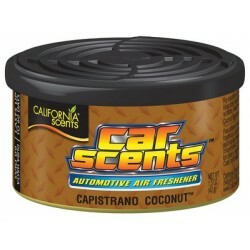 Consult all the information of the California Scents perfuming the OCC Sport catalog since we are distributors.